Some of the best pickup trucks are full-sizers, but how big is big enough? If you’re not pulling a big horse trailer or building a big house, a mid-size truck might be the right tool to get the job done. That’s especially true if the mid-size truck does all the good things accomplished by the 2017 Honda Ridgeline. We went to San Antonio last week for a first drive in the new Honda pickup, and for some exercises to show off its targeted skills. 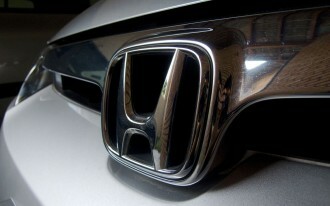 This is the second Ridgeline in Honda history. This time, Honda clearly wants it to fit in better with trucks like the Colorado, Canyon, Tacoma and Frontier. 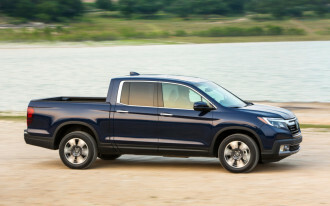 Honda failed to win over truck traditionalists with the last Ridgeline, and some of it had to be subconscious. It's a big deal to be easily recognized as a truck and the previous Ridgeline didn't fit that time-honored outline. It had the same issues as the Chevy Avalanche and Cadillac Escalade EXT, with its stubby-looking bed and very tall bed walls. In this generation, the Ridgeline's body is more closely based on the Pilot SUV. 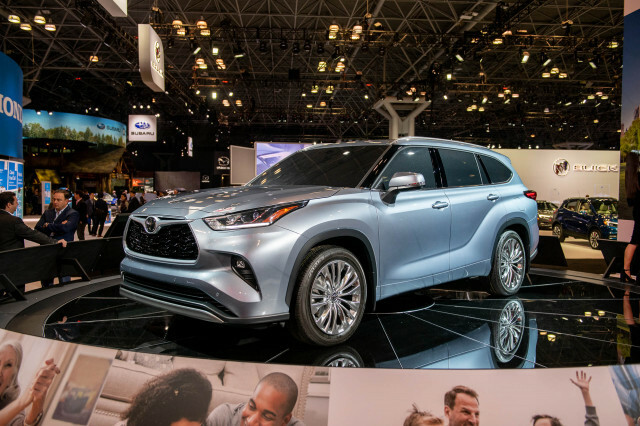 It comes in just one body style, a four-door crew cab, and that shape is as traditional and conventional as a truck can be. Still, the Pilot outline is easily visible from the rear doors forward. High-strength steel is the key to cutting the Ridgeline's passenger cell so close to the usual truck outline. Tougher metal lets Honda designers get away with a near-vertical rear glass (with sliding side window) and near-horizontal bed sides. The front end is as Pilot as it can be--and it's low, a foot lower than something like a Colorado--but from the side, the Ridgeline's box and body have the classic pickup truck signature. It’s the same inside, where the Ridgeline is almost a dead ringer for the Pilot. The broad instrument panel has analog gauges and a digital readout between them. The center stack factors in either a small touchscreen, or a larger one, amid tightly grained plastics and a pleasant wing shape across the dash. One key difference from Pilot to Ridgeline: in the truck, there’s a transmission lever instead of pushbuttons for shifting. The Ridgeline’s performance is tailored for folks who want to tow a small boat or carry home mulch. Power comes from a 280-horsepower V-6, with 262 lb-ft of torque. Those numbers are up 30 hp and 15 lb-ft in a vehicle that's down slightly in curb weight, to between 4,200 and 4,400 pounds. The Ridgeline couples that power to either the front wheels or all four wheels through a 6-speed automatic--not the 9-speed offered on the Pilot. Honda says it's a choice made for the market niche; it's true other mid-sizers sport similar 6-speeds, but it's also true the 9-speed will fit, offers better fuel economy, and that Ford and GM soon will have 10-speed transmissions in their big trucks. Peer pressure doesn't go away after you leave high school. CHECK OUT: Long-Term Test Drive: Which 2016 Honda Pilot trim level should you buy? 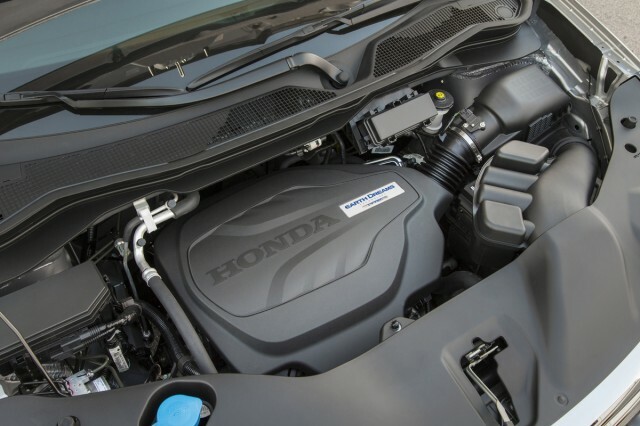 The net powertrain figures are acceleration times to 60 mph, Honda says, that are down almost 2 seconds. To what, they don't say, but the Ridgeline feels like a solid 8-second performer now, just like the Pilot. Fuel economy is up, to 19 mpg city, 26 highway, and 22 combined in front-drive models, with all-wheel-drive models at 18/25/21 mpg--all figures at least 3 mpg better than the previous Ridgeline, but still down a bit compared with the Colorado. With numbers like those, it's easy to see why the Ridgeline's appeal will be more narrow than a full-size truck. Still, it'll pull a 22-foot camper, or carry 40 bags of soil, though fifth-wheels and serious caches of building material are out of the question. 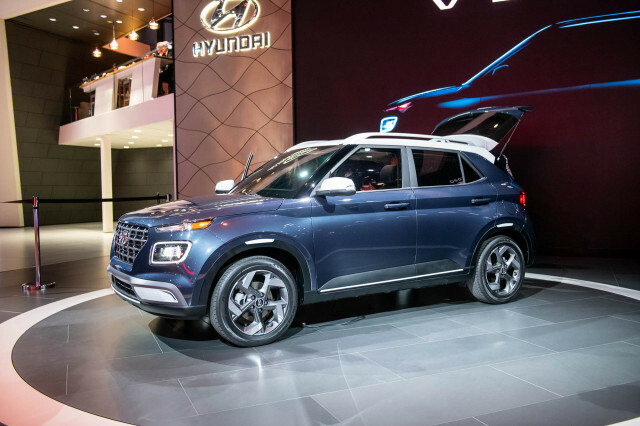 All Ridgelines come with trailer-sway control factored into the stability control system; hill-start assist; and a multi-view rearview camera that can help guide drivers through the trailer hitch process. For traction in towing and in moderate off-roading, the Ridgeline gets a traction system with selectable modes. On front-drive models, there's simply a 2nd-gear start in Snow mode. All-wheel-drive Ridgelines also have Mud and Sand modes that remap throttle and traction-control settings to allow more wheelspin, and change transmission shift schedules to move more power to the rear wheels and to hold lower gears. The Ridgeline can keep up with, say, a Ford Explorer off-road, thanks to decently knobby 245/60R-18 Firestone tires and a maximum of 7.9 inches of ground clearance. Tackling the off-road editions of rival mid-size trucks isn't as good a comparison: the Ridgeline's rear control arms drop lower away from its midline, leaving only about a half-foot of clearance, and the approach and departure angles are good for a crossover, average when compared to a body-on-frame pickup. On the other hand, the Ridgeline is one truck that truly drives like a car—because it is, mostly. 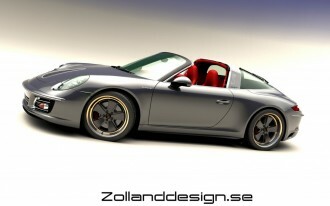 The suspension is a reinforced version of the Pilot’s, and so is its torque-vectoring all-wheel-drive system. Dual-action dampers let the Ridgeline handle small bumps and big bumps in different ways, giving it ride quality that's a bit better even than the Pilot, or at least Pilots that ride on optional 20-inch wheels. 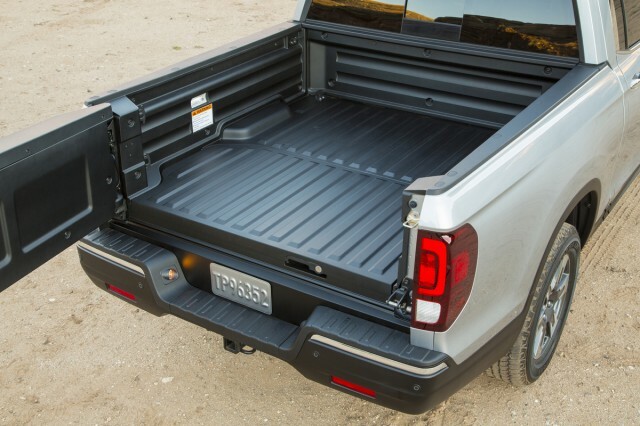 The Pilot also lacks the Ridgeline's center bed reinforcement, which seems to give the truck a bit better body rigidity. The Ridgeline also sports hydraulic suspension bushings, a faster steering ratio than before, and a torque-vectoring system that uses electrohydraulic clutches to move power side to side across its rear wheels. Its ability to cut through corners without the bounding, quivering ride of a body-on-frame truck is immediately noticeable. On the road, the Ridgeline behaves like a very comfortable car. It can outhandle any body-on-frame design and can spin its way out of mud, sand, or snow, at the touch of a traction-control button. When it comes to bed utility, the Ridgeline's made strides, and can equal or better truck rivals in some key dimensions. In all, the new Ridgeline is 3.1 inches longer than before, at 210 inches. Its wheelbase is up 3.2 inches to 125.2 inches, and its bed is 5.5 inches longer inside walls. The cabin’s roomy and comfortable. The front seats are a bit flat at the bottom cushion, but the range of adjustment is great, and so is outward vision. Honda claims a couple more cubic feet of interior space than the Colorado and Canyon, and it definitely has more front-seat storage. The Ridgeline's center console is huge: It can hide iPads under a sliding door, and store a week's work of change on a sliding tray under that lid. Back-seat space is fine, but the Ridgeline does more with its back seats folded up. With the bench raised next to the bed wall, the truck has flat-floor storage, and can carry a bike with the front wheel in place. There’s secure, hidden storage under the seats (2.9 cubic feet), too, enough for a golf bag. The Ridgeline does the best imitation of a passenger car inside, by a huge margin. Other trucks have narrower, chintzier cabins and lots of road noise. Most Ridgelines are as ritzy as most Pilots--which is very--and they're also very quiet. However, some Ridgelines (RT, RTS and Sport models) don't get the acoustic windshield found on other models. As in the Pilot, we expect that'll lead to significantly more road noise. Honda didn't have low-trim trucks for us to test. The Ridgeline does better than the other mid-size trucks in flexibility. 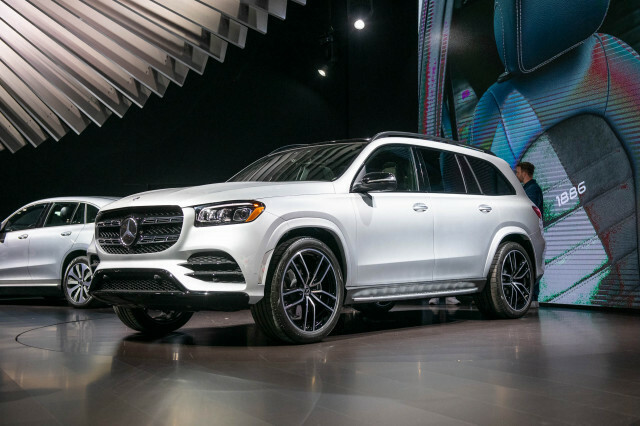 It can't replace a full-size truck bed, but it thinks its way outside of that particular box with clever features aimed for drivers who'd rather make some fun than make something. The pickup bed might only be 63 inches long inside its walls, but it can carry objects 50 inches wide, unlike the GM mid-size twins. That's maybe more sheet plywood, if you're okay with it hanging over the end of the lowered tailgate. 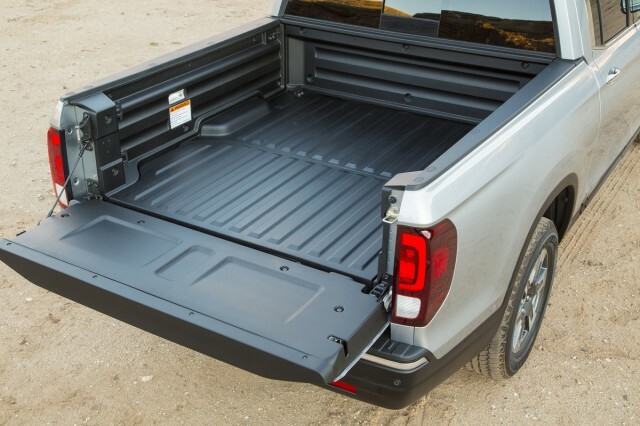 The Ridgeline's bed is sturdy, molded from UV-stabilized plastic similar to decking material, so it doesn't need painting or a separate bedliner. The bed itself has some cool touches you can’t get in a frame truck, either. The tailgate hinges on the bottom and the side, so it swings both ways. There's a dry storage pocket on the bed side that hides a 400-watt power inverter when fitted. Eight 350-pound tie-downs are bolted into the bed. There's even a setup that turns the entire bed into a speaker for the audio system. in park or below 10 mph, it'll blast sound for up to 11 hours without the engine being on. 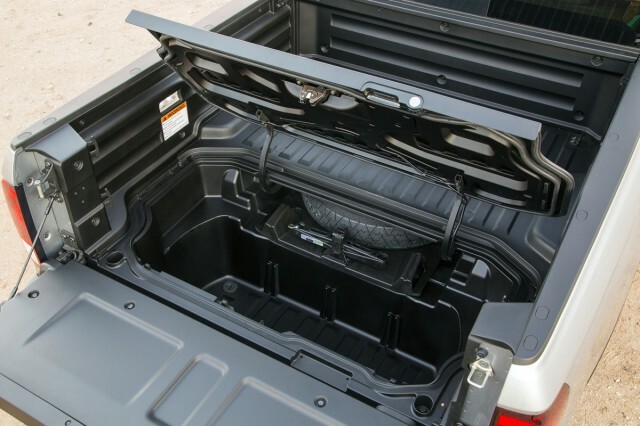 Under the bed floor, the Ridgeline carries over the built-in cooler under the bed floor. With a flat bottom and a drain plug, it's perfect for wet gear or a couple cases of beer. That cooler doubles as a weather-resistant trunk that will hold an 82-quart wheeled cooler or a golf bag. The 2017 Ridgeline adds new features that help justify its premium price tag, but in throwback Honda form, some of the coolest bits are limited to the most expensive trucks. For example, the Ridgeline gets Honda's LaneWatch side-view camera, but you have to spend at least $6,000 more into a high trim level to get it. 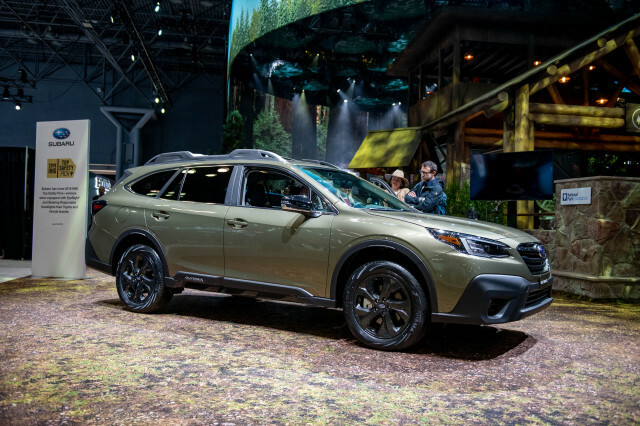 The latest safety technology features, such as blind-spot monitors, forward-collision warnings, and adaptive cruise control, aren't offered on any Ridgeline costing less than $41,000. 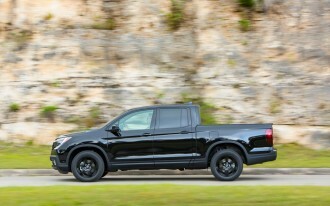 The Ridgeline could end up being the safest truck on the road, but the IIHS hasn't given it a Top Safety Pick+ just yet. It's worth noting Honda has crash-tested the truck with a thousand-pound load in the bed, and measured intrusion into the cabin--a test no other truck builder has yet performed. Priced from $30,375, the Ridgeline RT comes standard with power features, 18-inch wheels, air conditioning, tilt/telescope steering, cloth upholstery, a USB port, and Bluetooth as well as touchscreen audio and a 7-speaker, 220-watt sound system. All-wheel drive raises the price to $32,175. 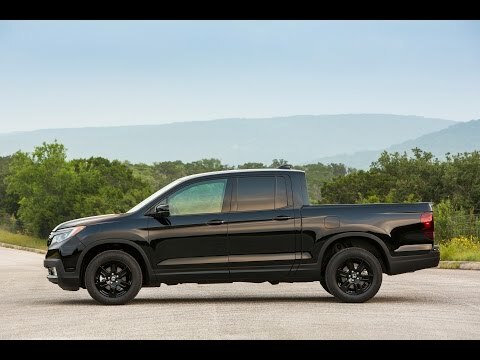 The $32,415 Ridgeline RTS gets three-zone climate control, keyless entry, and remote start, while a $33,915 Sport model adds black trim on its mirrors and door handles, has red ambient lighting, and gets its own grille and wheels. The $34,690 Ridgeline RTL adds leather seats and power heated front seats, but it's the $36,830 RTL-T model we'd start with, since it adds navigation and an 8-inch touchscreen, CarPlay and Android Auto, a LaneWatch side-view camera, more USB ports, LED running lights, satellite and HD radio. The top two trims come only with all-wheel drive. The $42,270 Ridgeline RTL-E sports the active safety package, a moonroof, parking sensors, a power sliding rear window, truck bed speakers, premium audio, a heated steering wheel, and acoustic glass. The side-view camera is swapped out for a more conventional and useful set of blind-spot monitors with cross-traffic alerts. The related $43,770 Black edition has all that gear plus black trim, perforated leather seats, and red ambient lighting. We'd suggest a tour through Honda's extensive accessories catalog, too. It offers everything from a CD player; a bed extender; roof attachments for skis, surfboards, and bikes; and our favorite, an in-bed tent. 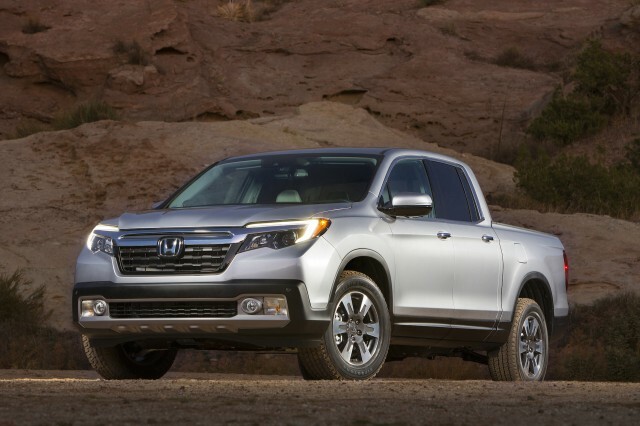 So what’s the bottom line with the 2017 Honda Ridgeline? It’s a great full-size alternative for truck drivers who know exactly what they need to get the job done.